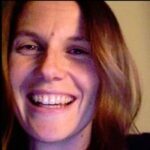 I’d like to welcome Carol as a contributor to my series, A Postcard From…Awesome Places Around The World! This year is going to be all about one of my favourite things – travel! 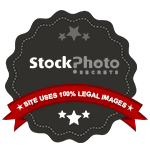 If you’d like to share your area of the world, please contact me. Today’s postcard is from Carol in…Indiana! Greetings from Indiana! Perhaps you’ve heard of us before. In the month of May, our capital city of Indianapolis hosts “The Greatest Spectacle in Racing” ~ The Indianapolis 500! When our girls were little, we would visit the racetrack in early May on one of the qualification days. Besides watching the race car drivers on the track, there are always fun activities and events happening in the infield. Or perhaps you’ve heard of the Indiana Dunes National Lakeshore on the south end of Lake Michigan. If you visit the dunes and the beaches along the NW corner of Indiana and stay until sunset, you can often see the skyline of Chicago across the corner of the lake. It is a weird phenomena, but really cool! If you are looking to learn about the history of Indiana, two fantastic places to visit are Minnetrista in Muncie, and Conner Prairie in Fishers. Both are dedicated to providing experiential learning about Indiana’s past. 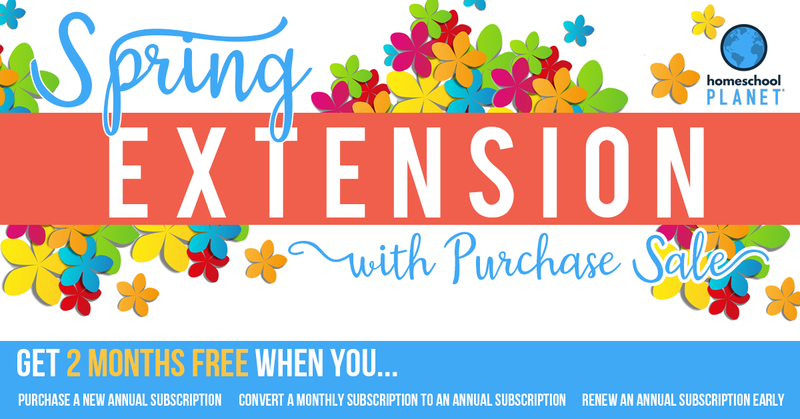 At Conner Prairie you can take a tethered balloon voyage several hundred feet above the prairie and see all of the historic areas from up above. Then come down to the ground and visit with costumed interpreters in the different areas or visit the rare breeds of livestock. Be sure to visit the William Conner House that has been here since 1823! At Minnetrista you can learn about the Ball Brothers and their family’s influence on the canning industry. You will also have an opportunity to tour the lovely gardens, and possibly take a tour of one of the Ball Brother’s homes. 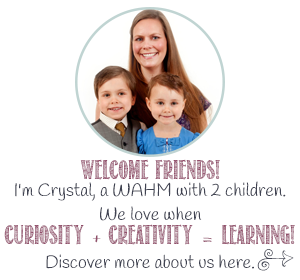 Fun for all ages abounds! If your goal is to see some nature in Indiana besides the standard farming images of cornfields, soybeans, and cattle, why not visit one of our first two State Parks! Turkey Run State Park opens the wonder of ravines, rock gorges, and a dedicated nature preserve to visitors of all ages and hiking abilities. Maps are clearly marked with how rugged each trail is – some are intense! You can cross Sugar Creek over the massive suspension bridge. Come early in the morning and watch the sun rise over the river. 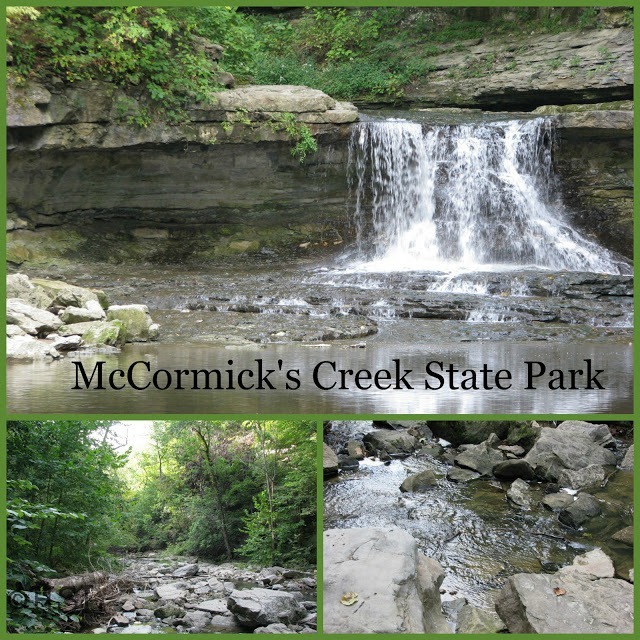 McCormick’s Creek State Park is located in the southern part of our state, and features many fun, and wet, hiking trails along the creek, as well as wooded paths, lots of birdwatching, and a chance to see the White River as it travels through limestone quarry country. Both of these state parks offer a chance to leave the cities and farms behind and get back to the rugged nature that was so prevalent here 200 years ago. 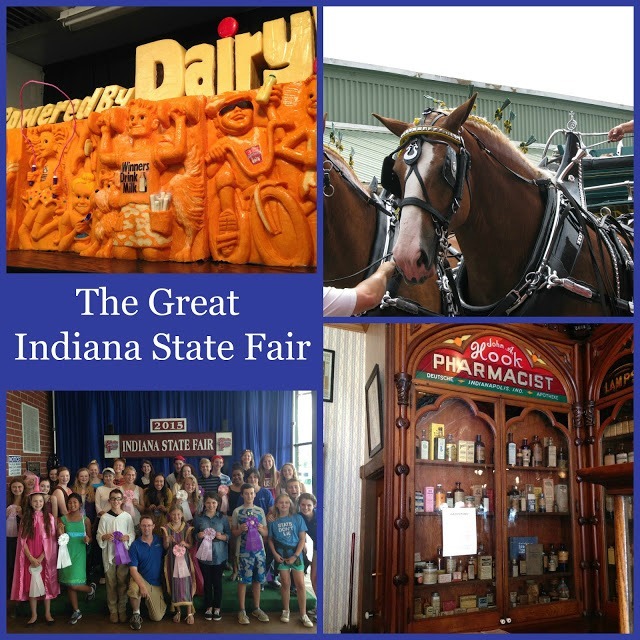 If you visit Indiana during the month of August, be sure to make plans to attend the Great Indiana State Fair. There are so many things to see and do here. Watch The Cheese Lady make her annual carving, see 4-H projects, watch teams of youth compete to create a scarf in under four hours. Eat fair food of all kinds, see the horse shows, ride the rides in the Midway, or just people watch. There is a daily parade, and so many activities to see that you really need to spend a couple of days to see it all. Finally, before you head for home, make a trip just Northwest of Lafayette to see the herd of Bison that returned to Indiana in 2016. There is a bison on our state seal, because they used to roam this part of Indiana when it was still prairie land before Indiana became a state in 1816. In 2016, the Indiana Department of Natural Resources and The Nature Conservancy worked together to return a small herd of bison to Indiana during our Bicentennial year. Please come and visit us soon! 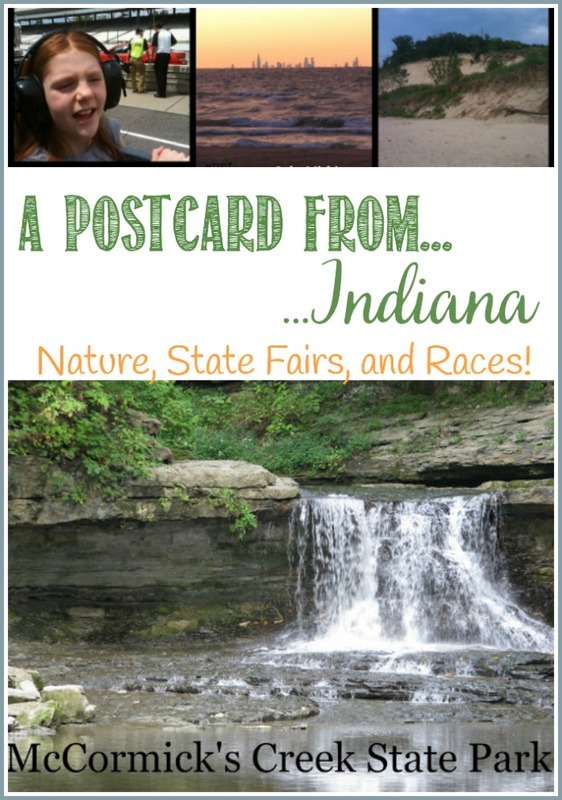 There are so many cool place stop visit in Indiana, and they won’t all fit on a postcard! « Weekend Wrap Ups Make A Great Meal! I’ve never been to McCormick’s Creek State Park. It’s not too far from Brown County, and we’ve been there often. I think Turkey Run and Shades State Park are my favorites as far as wooden hiking. The Dunes (I prefer the state park over the national one, but they’re both great) is only a few minutes from us. Friends of one of my daughters used to live about five minutes from the Indianapolis speedway, but recently moved to a bigger house further south. It sounds like you live in a beautiful location! I have a penpal who travels each year to the Indiana State Fair to work, so I’ve heard a little about that area. This was a fun read. We live in Indiana as well…Only about 12 minutes from McCormick’s Creek State Park, actually! There really are a lot of fun places to visit in Indiana, contrary to what some may think. 😉 It’s worth noting that there are quite a few caves to visit in way southern Indiana too! Also, I did not know that about the bison. That’s pretty cool! Stopping by from This is How We Roll link up. Thank you for stopping by, I hope to see you again.